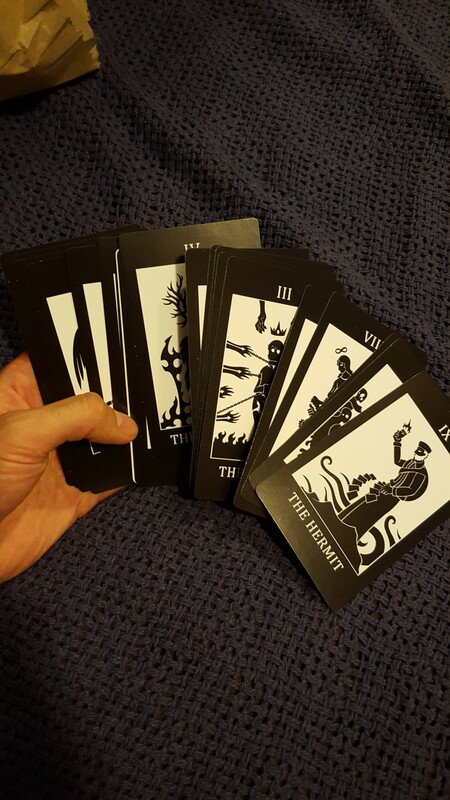 SCP Tarot Cards are now up for sale! 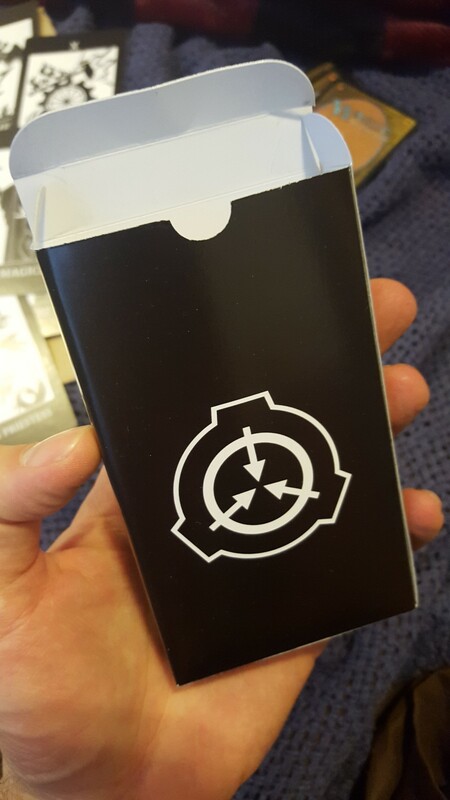 Forum » General Discussion / Fan Work » SCP Tarot Cards are now up for sale! 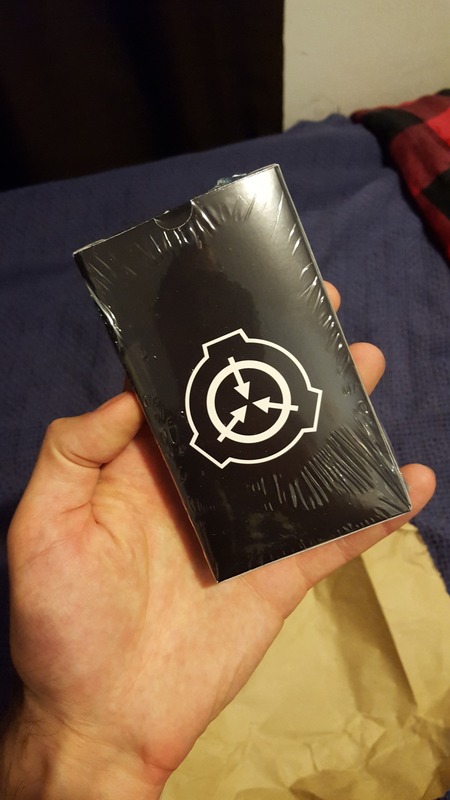 SCP Tarot Cards are now up for sale, check it out if you're interested. 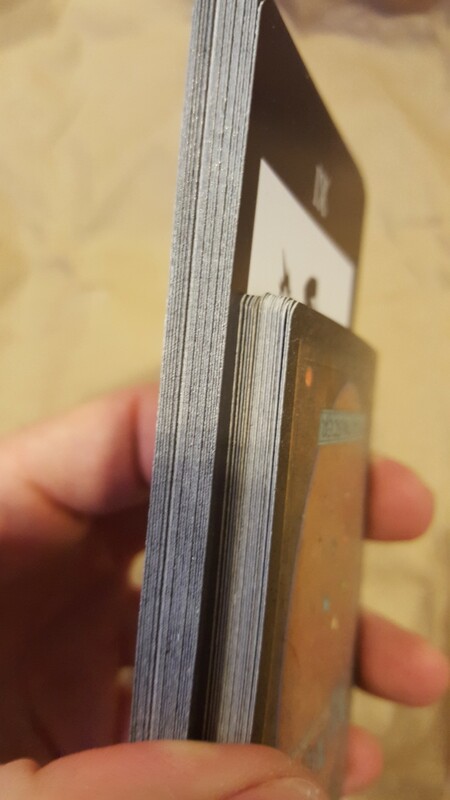 The edges of the cards are rough. 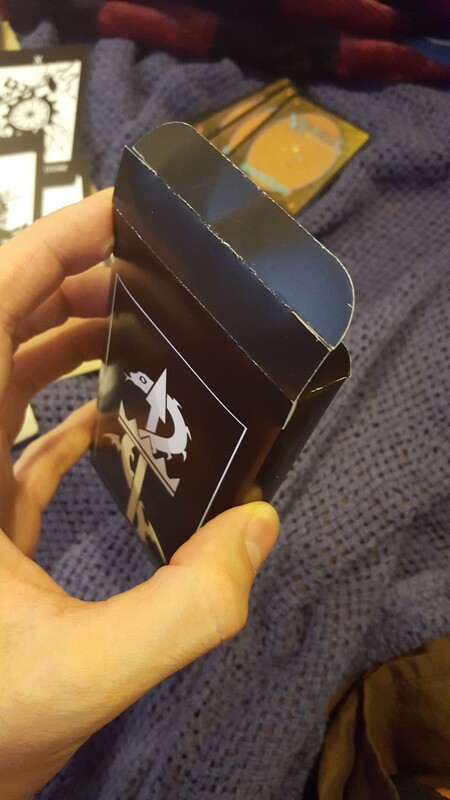 The box is of rather unsatisfying quality. 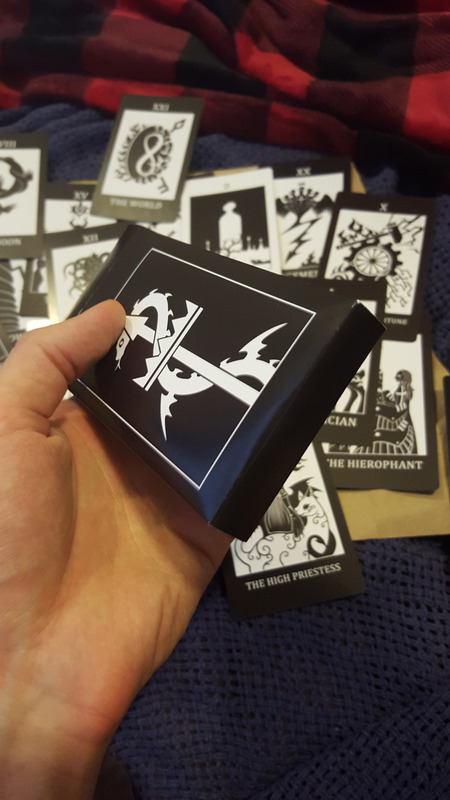 The shipping of the cards may take quite some time (about a month in the previous case). 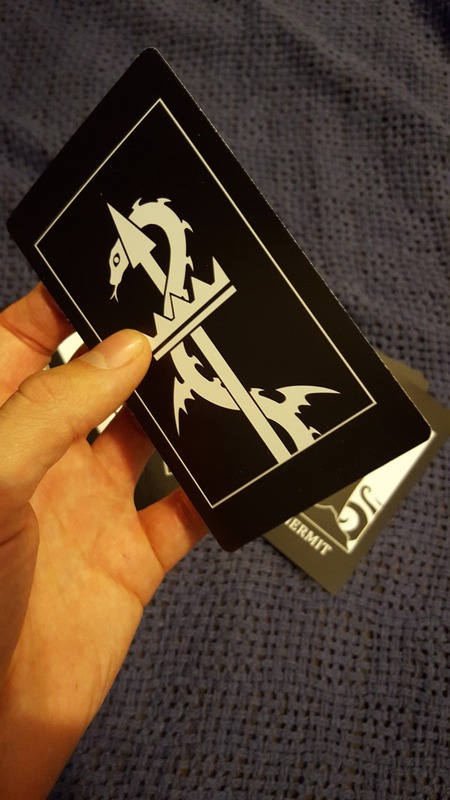 The card themselves are of average quality, but do consider carefully if it's worth it or not. Photos of actual products are offered below. Special thanks to Toadking07 for suggesting the site and offering the preview photos. 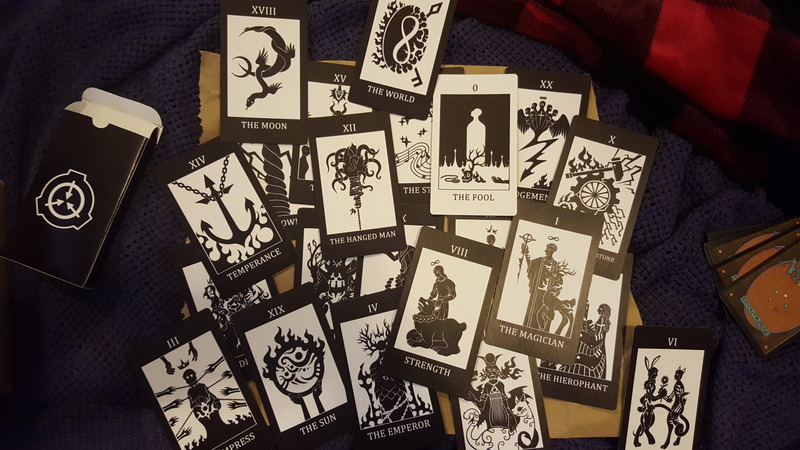 Re: SCP Tarot Cards are now up for sale! 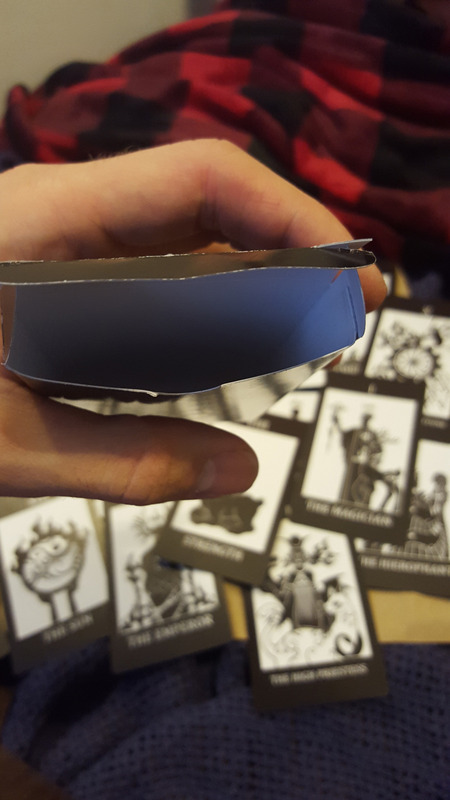 This is probably a dumb question, but how can you use these? 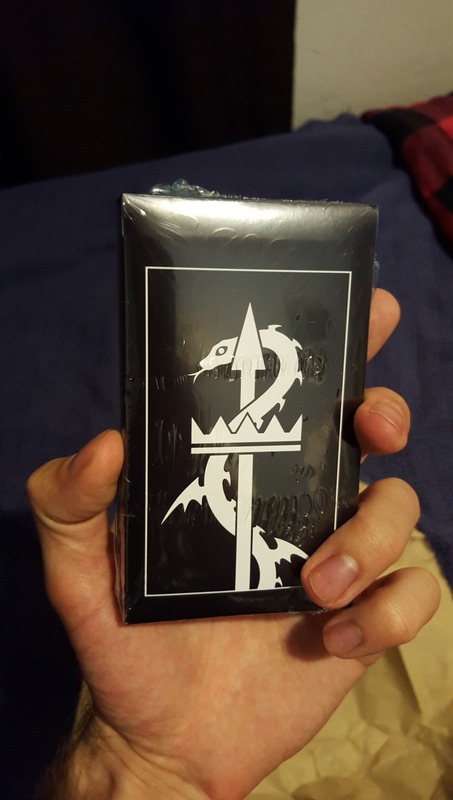 I guess you would need minor arcana from a deck that is the same size and opaque backed sleeves for readings, right? Sadly, you probably can't use it that way. 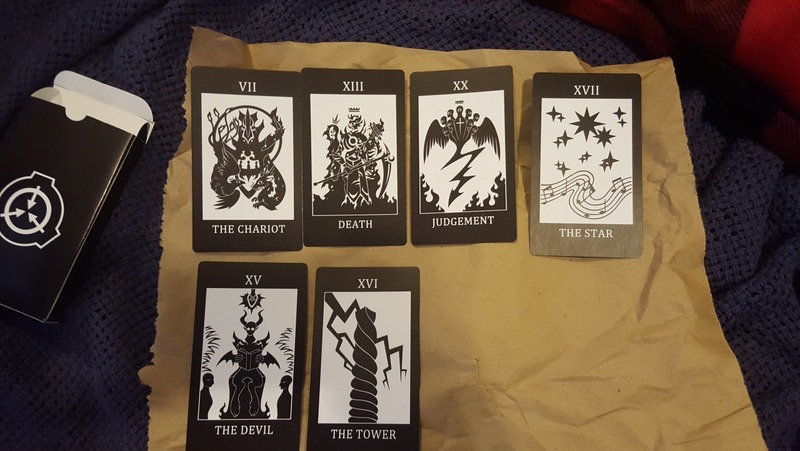 Minor arcana would be too much work for me. I mean I put this up just because people have asked me for this. And like I said, it's up to you whether it worth it or not. I don't like buying things unless I have an idea of what I want to do with it, but these are absolutely gorgeous. I am curious what other people plan to do with them I guess. 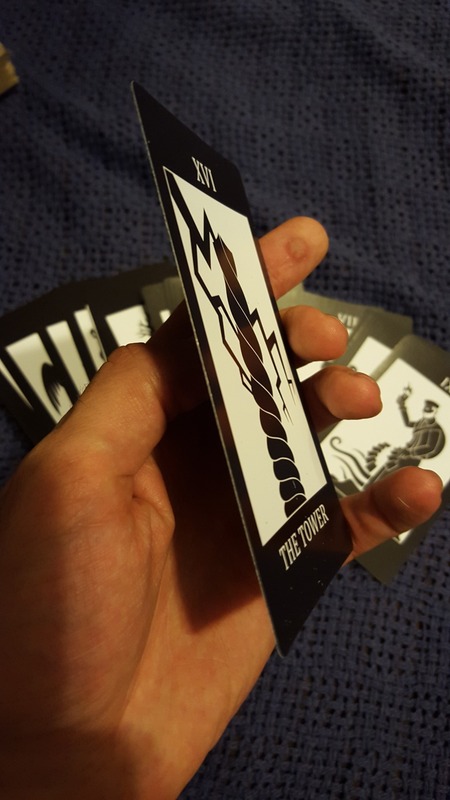 You don't think that using them with sleeves to replace a another deck's major arcana would work? Well that's up to you I guess :3 I don't really know too much about how it works honesty. 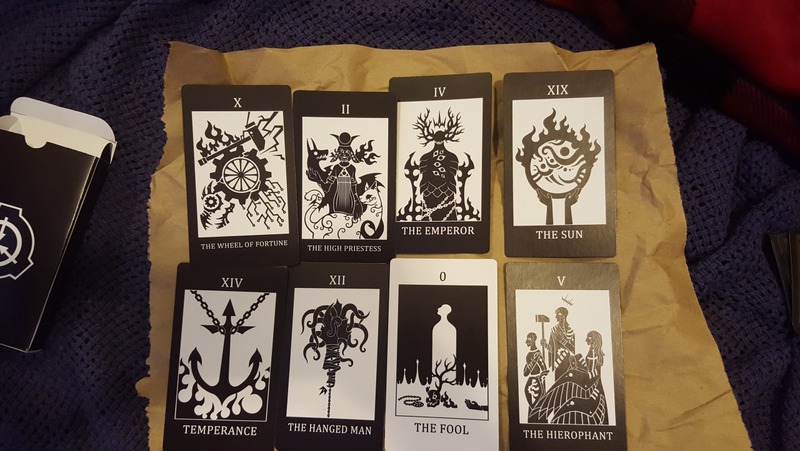 I have no idea how tarot cards actually work but these look so cool. 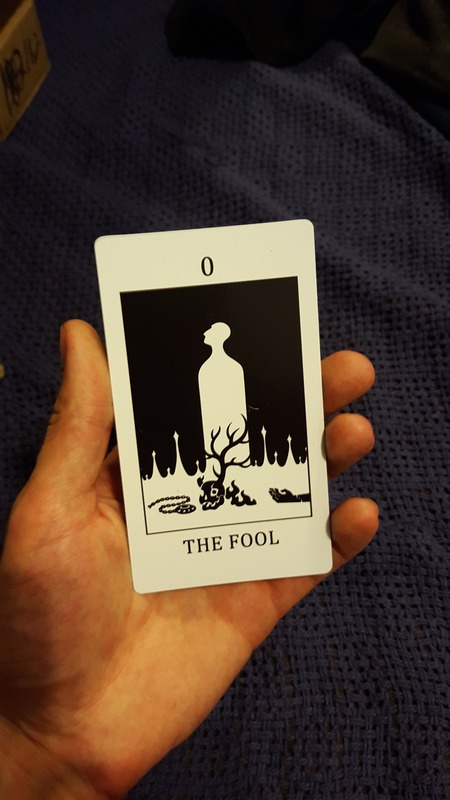 There are a number of games that use Tarot (both historical and modern) as well as cartomancy (which actually came after the games). As far as I know all the games, and cartomantic systems use the suits, though.